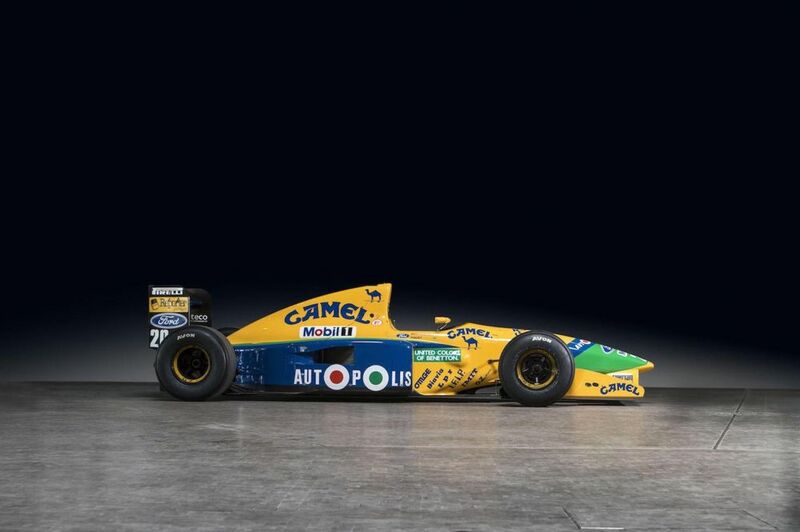 A Benetton B191 previously driven by Formula 1 legend Michael Schumacher in the 1991 season is going up for sale. 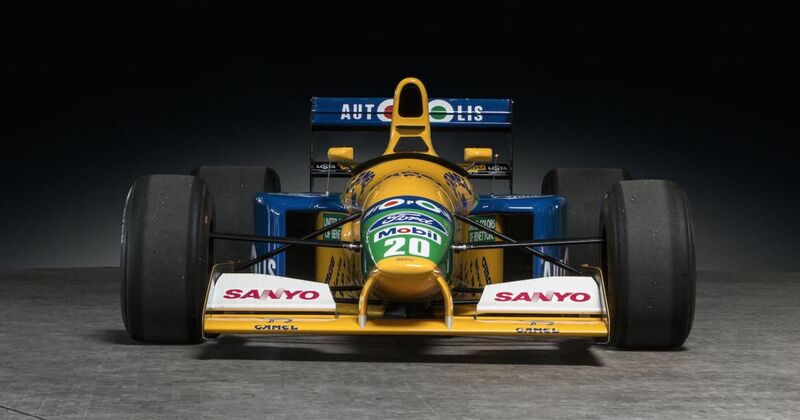 If you have quite a lot of money to spare and are a massive F1 fan, surely snapping up a 1991 Benetton previously driven by an eventual seven-time world champion is very tempting. This B191-02 is going up for auction at the Bonhams Spa Classic sale next month and is listed at £640,000-810,000. That may seem like quite a lot, but when you consider the car is in running order with a 3.5-litre Ford Cosworth HB V8 engine and is tied to not one but two F1 greats, it’s surely a steal. It debuted with the not so well-known Roberto Moreno at the third round of the 1991 season but was then taken over by Nelson Piquet. He won with the car that’s up for auction in Montreal, and it was then raced by Schumacher at the final two rounds – although he retired in both of them. Still, it’s got a rich history and was raced by two world champions, with Schumacher driving it in his maiden F1 season. 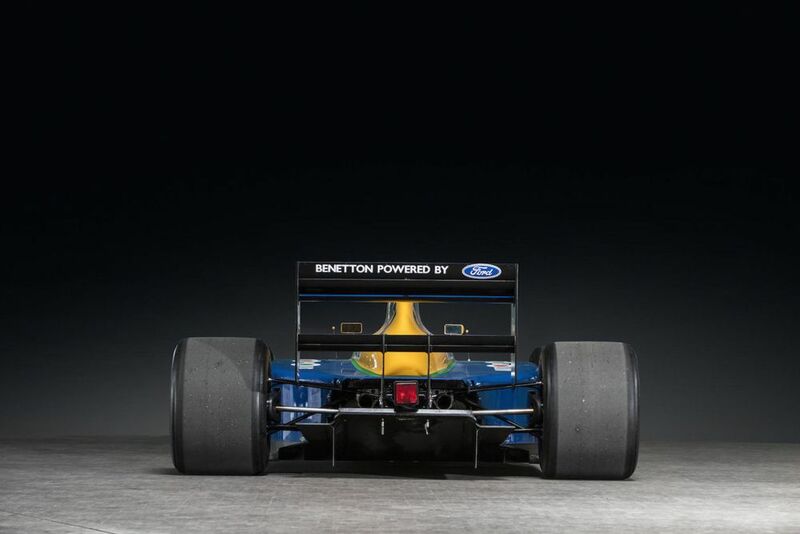 The car was placed in a museum after the 1991 campaign came to an end, and went through a complete rebuilt by a specialist F1 team. This included overhauls of the engine, gearbox, chassis and safety equipment, but it’s still in original condition bar a few FIA-required safety features. 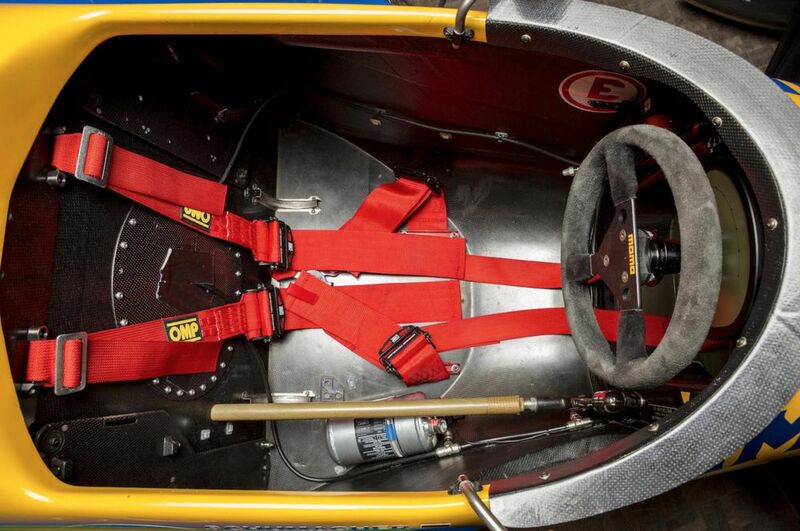 There are few opportunities to snap up a classic F1 car, let alone one that was raced by Piquet and Schumacher. It’s also an absolutely stunning car, so we’re sure there’ll be a lot of interest for the 191-02 at the Bonhams auction. See more information on the car right here.